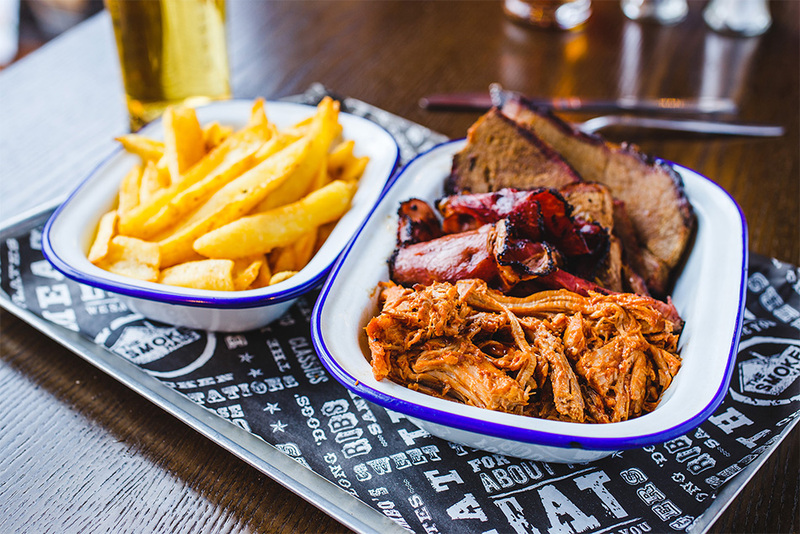 The Smoke Haus are an independent restaurant with a focus on providing an authentic American experience from their great food to cool decor, music and friendly team. 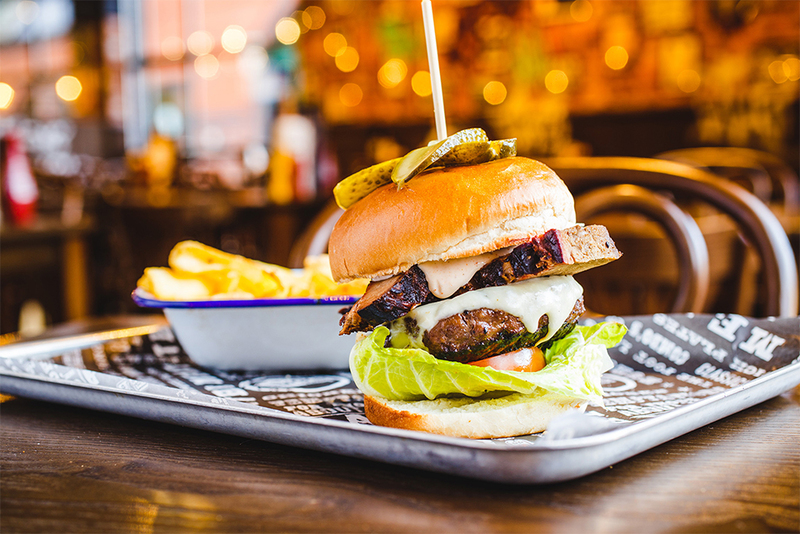 We were delighted to be chosen to craft a new website that would give users a taste of The Smoke Haus experience before they’ve stepped through the doors. After visiting the restaurant ourselves (which was a delight), we started creating various concepts and the one that felt right and most authentic to the brand was a casual and colloquial invitation; ‘hang out at our haus’. This gives us the inviting warmth that the brand is about. 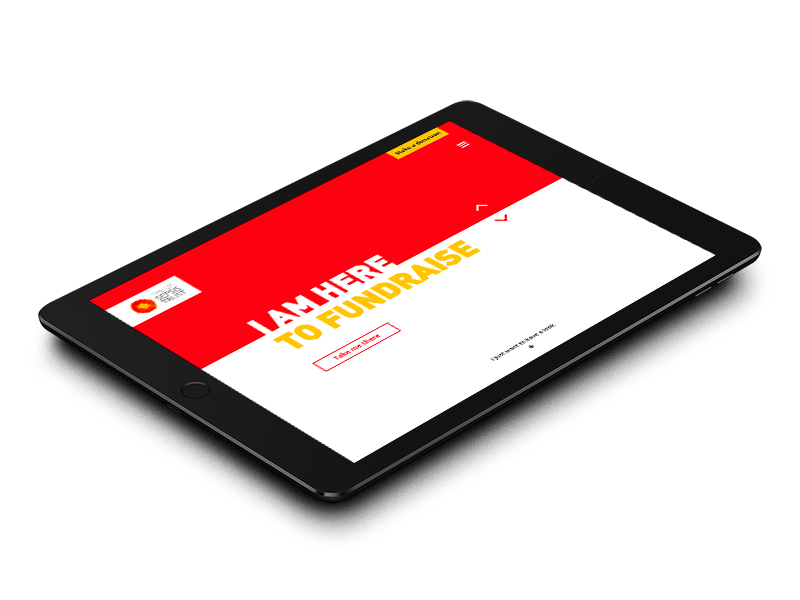 The video for the website is created from a customer ‘point of view’ walking through the doors and being seated, the graphics and design take you on a little journey after the initial impact. Once you’ve chosen your location and booked a table, you can browse the story of the team and listen to music playing in the restaurants through a custom api integration. We’ve created custom icon graphics for the site and menu as well as the promotional video to really showcase the vibrant and inclusive atmosphere. The mix of a typographic and ‘tattoo’ style illustrations gives a little bit of the urban cool that you can find in any of The Smoke Haus locations. 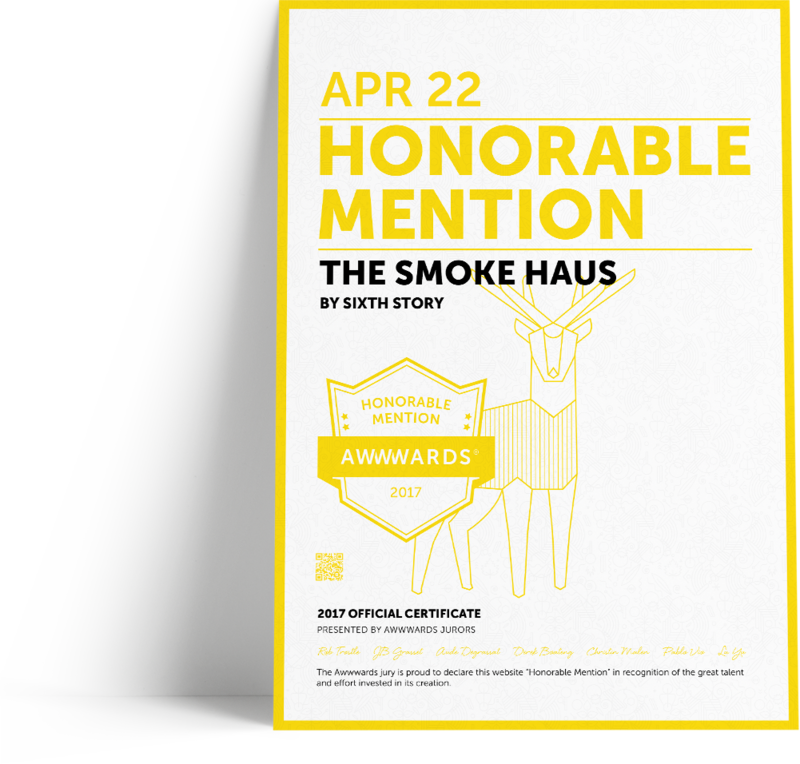 As part of the web design project, The Smoke Haus asked us if we would provide them with new photography that would not only be used on the website but marketing materials too. The result was tantalizing imagery that helped to create a sense of desire for the viewers. 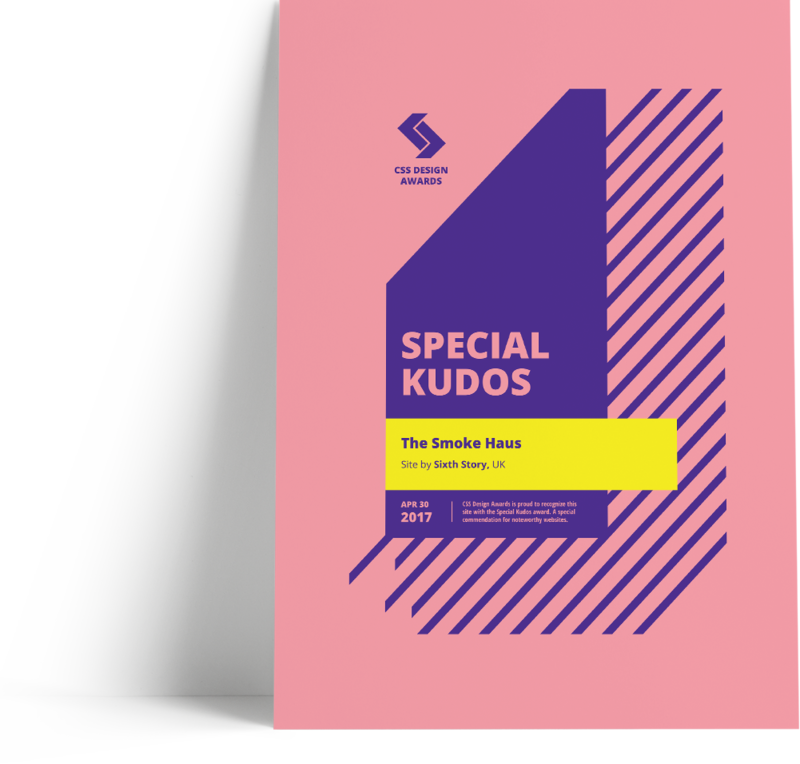 One of our favourite parts of The Smoke Haus website design project was to help capture the vibrant and inviting atmosphere of the restaurant in a short promotional video. We got to 'hang out at their Haus' and spend time with the friendly staff at the Cardiff and Birmingham locations and get a first-hand experience of the brilliant Smoke Haus atmosphere.